Clean looks, modern code, sensible layout. I specialize in web applications. I can build Rails applications, static websites, and the occasional blog template. I've done everything from consulting work with $15m+ companies, to web design for local businesses. 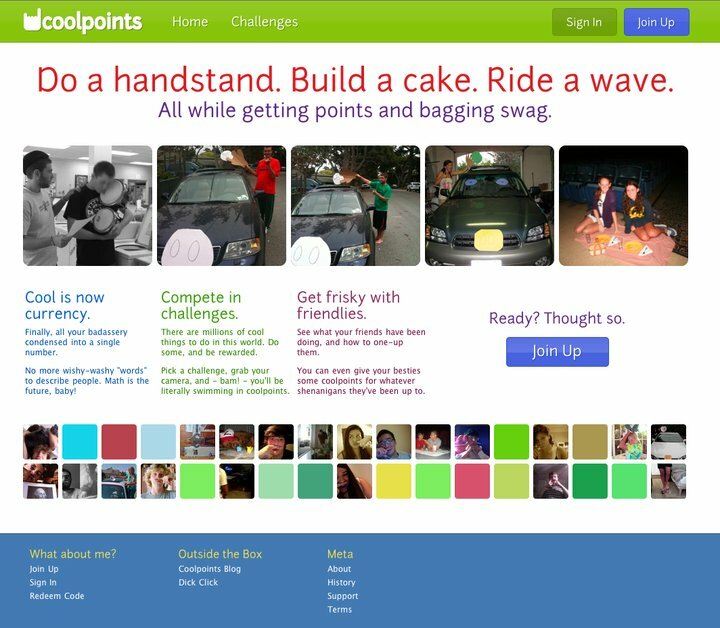 This is a screenshot from the current version of Coolpoints, which I both designed and developed in Rails.